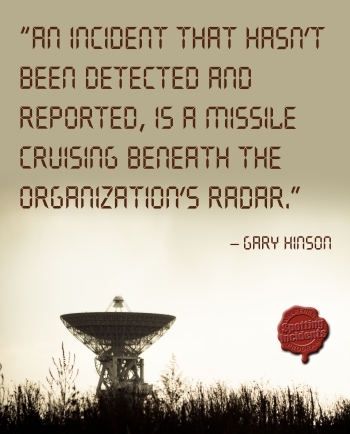 Next comes the effort required to develop and evaluate an idea, putting it into practice and so gaining the benefit. 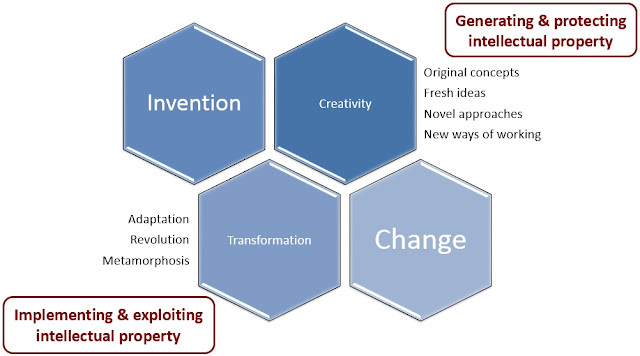 Having just called them distinct phases, they can overlap in the sense that the innovation process is iterative: when first imagined, ideas tend to be indistinct and incomplete. The documentation and evaluation activities lead to the idea being gradually clarified and refined, while the practicalities of implementation often involve revisiting the design, and further brainstorming. In fact, both phases of innovation are creative. As I got towards the end of the professionals' awareness briefing paper, I needed a way to draw it to a conclusion. Thanks partly to strong coffees and looming deadlines, a half-formed thought from a few days ago sprang back to mind and over the space of an hour or so morphed into a 'wanted notice' for security innovators. 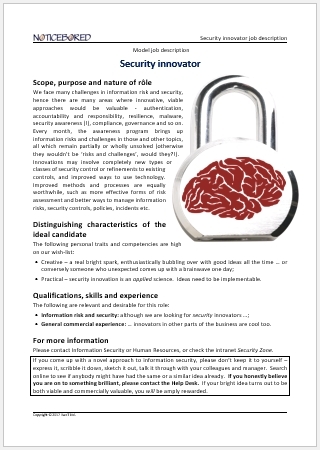 From that point it was quite straightforward to prepare one of our standard one-page job descriptions, embedding a illustration blending creativity with security.